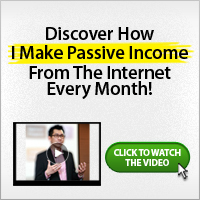 If you’re reading this article, then you probably already know you want to set up your own online business. But it can be difficult (and a little overwhelming) to know where to start. In fact, once you start doing your own research on where to begin, you may come across advice that could seem contradictory. The fact that there is so much advice out there (some of which is sometimes contradictory) shouldn’t be surprising. Keyword research is as much an art as it is a science, and the Internet search engines that use keywords have very complicated (and proprietary) processes for determining which web pages show up in search results, and in which orders. Although some of the inner workings of search engines are not made public (which leads to a number of different “experts” claiming that they have discovered the secrets), it’s generally accepted that one of the immutable truths for search engine success is the importance of keyword research. And despite the cacophony of viewpoints, keyword research, and the entire keyword optimization process, is a skill (or ability, depending on how you look at it) that anyone can learn. 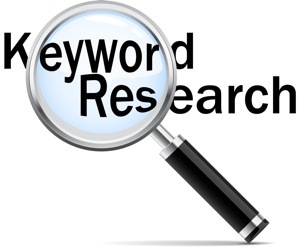 Keyword research means your prospects will be able to find you when they’re searching for your valuable information. 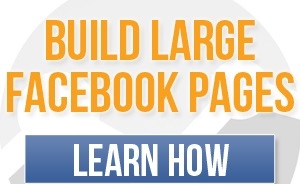 The search engines will position you in the top pages of their results. Your competition will be sidestepped, and eventually shoved aside, and you’ll be able to build a profitable business from the get go instead of struggling, throwing the metaphorical spaghetti at the wall to see what sticks, and losing money along the way. Keyword research, when conducted with a specific strategy, can lead you to a online business that sells. It doesn’t matter what your business model is, what you’re marketing or who your audience is, you and your business will profit when you integrate keyword research into your business building strategy from day one. Go ahead and start your keyword research now!